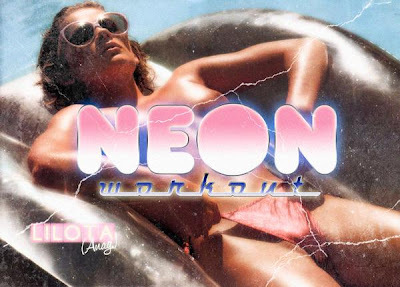 New from one of our favourite Swedish nu italo producers, Stockholm-based Neon Workout! Funny thing is that I found out about him via our dear colleagues in the Bay Area at Disco Workout (sometimes you really have to cross the river to get water). Not catchy enough? Well, "Running in the Night" has even more of a disco feel and has been one of my favourite tracks this spring.